You love your pets like family and want them to have long, healthy lives. Our doctors have a gentle approach and a sound foundation in veterinary medicine. We understand the bond you share with your pets and we vow to treat them as our own. Since opening our doors in 2007, we have treated over 10,000 patients. We would like to thank each and every client for their continued support. Samantha Judge is originally from Culpeper, VA. 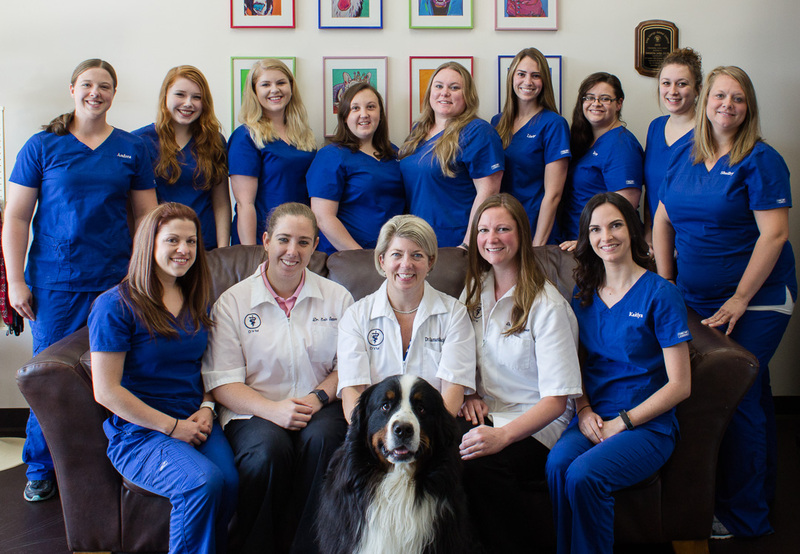 Even prior to attending veterinary school, Samantha has had a long and diverse career in veterinary medicine. She was a licensed veterinary technician, research technician in neuroendocrinology at UVA and supervisor of small animal surgery at Colorado State University. 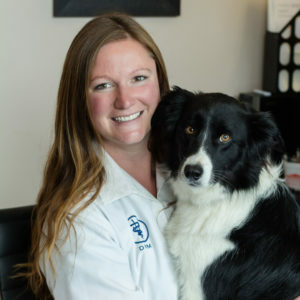 After graduating from CSU with a degree in veterinary medicine, she worked in private practice in Fredericksburg for four years before realizing her dream of opening her own veterinary hospital in 2007. Her special interests include oncology, acupuncture and canine reproduction. Outside of work she can be found showing one of her Bernese Mountain Dogs, paddle boarding, and kayaking. Megan Hodorowicz is originally from Chicago, IL (GO BEARS!). 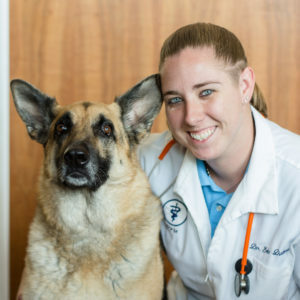 She double majored in Biology and Animal Science from Middle Tennessee State University before obtaining her Doctorate of Veterinary Medicine at the University of Tennessee. She has been a part of the Eagle’s Nest family since 2013. Her medical interests include oncology and internal medicine. Outside of work she enjoys traveling and hiking with her two adorable pups, Asti and Dave Grohl. Erin Dutton is from Peoria, IL but grew up in Switzerland and Dubai. 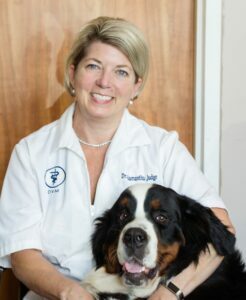 She majored in Animal and Veterinary Science from Clemson University prior to obtaining her Doctorate of Veterinary Medicine at Auburn University. She joined the Eagle’s Nest family in June 2017. Her interests include ultrasound, surgery and fear-free medicine. Outside of work she enjoys playing with her three cats and doing therapy work with her German Shepherd, Porscha. 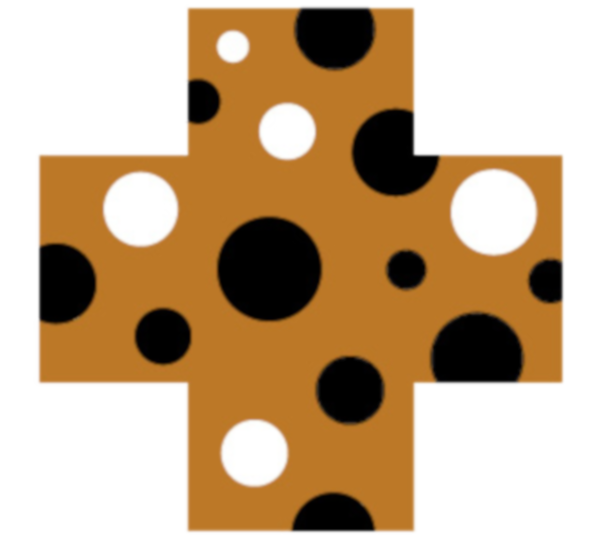 Visit our Services page to see what types of veterinary care we provide.